CSX Intermodal Vice President Dean Piacente said, “This service, dovetailed with the investment that CSX is making in Rocky Mount, is a testament to our dedication to the state of North Carolina and North Carolina ports. The Queen City Express and Carolina Connector will be marketed as a way to taking draymen off the road and thereby reduce emissions. In a statement, CSX said that one intermodal train can take as many as 280 trucks off the road, minimizing wear on highways. 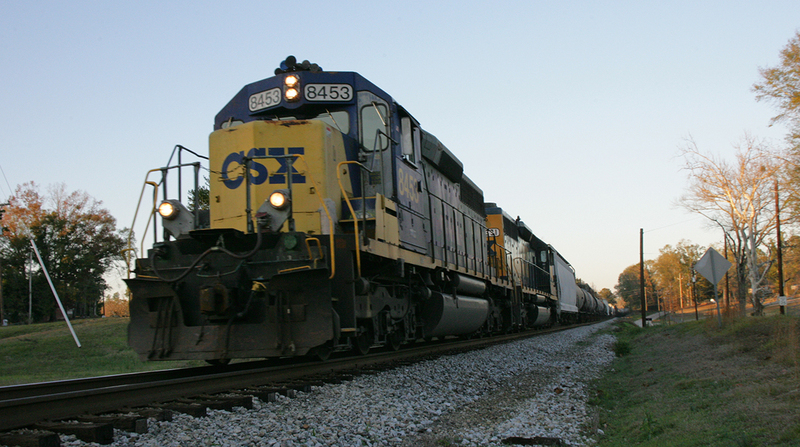 railroads, North Carolina, CSX Corp.